ChatON is installed on Samsung smart phones on over 300 million devices, (Galaxy Note3, Galaxy S4, Galaxy S3, Galaxy Note2, Galaxy Camera). ChatON is being serviced in 237 countries in 67 languages on 9 platforms including Android, iOS, and the web. ChatON has been downloaded over 130 million times by 130 million users, which now can be accessed simply with a phone number. With a Samsung account, users can enjoy ChatON on smart phones, tablets, and computers. 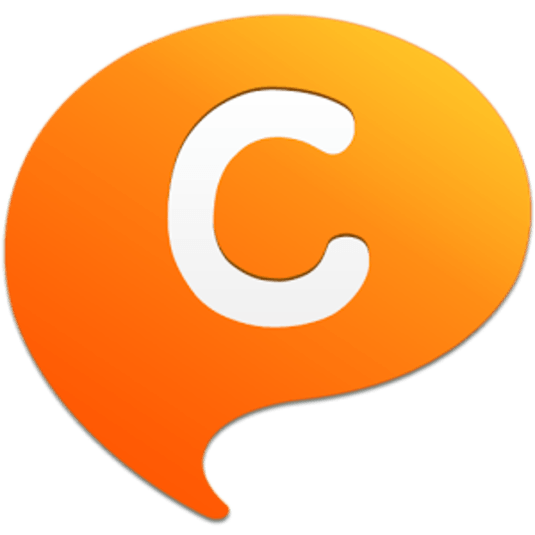 ChatON features free messaging, free voice/video calls, sending handwritten messages, sharing location/videos/images on PostON, and useful live tips, which is the best social service to communicate with friends in 237 countries around the world. Start now. ChatON provides all anicons for free. Express yourself to friends or groups of friends and share your life with them using various anicons! Can I communicate with non-ChatON users? SMS/MMS functions may not work by device or carrier. If you install other SMS applications(i.e. Facebook messenger, Hangout, Go SMS, and etc.) on your device which has ChatON SMS/MMS version, text messages received as SMS or MMS might be displayed abnormally. In this case, please choose not to get notifications about SMS through other applications in 'Settings' of each service. Can I translate messages in ChatON? Can I use ChatON on smart phones and tablets? You can enjoy ChatON on smart phones, tablets, and PCs(up to 5 devices) by signing in with a Samsung account.